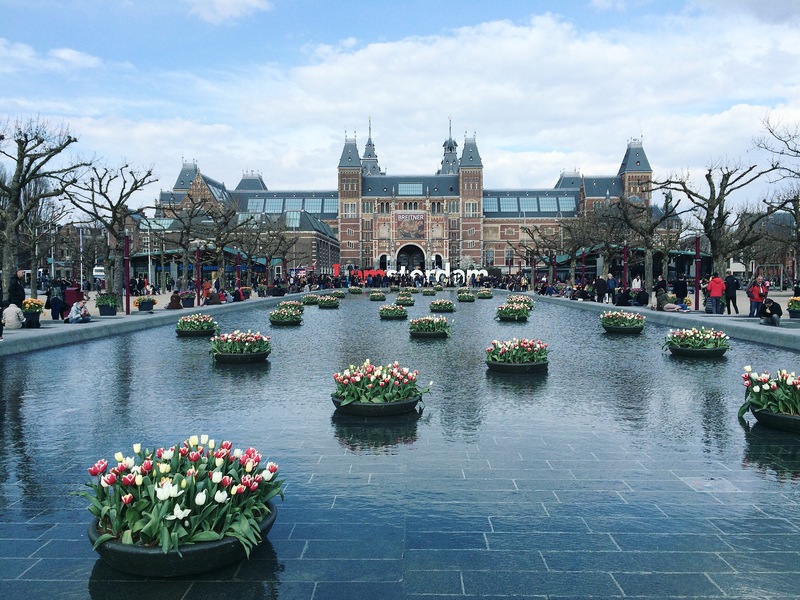 For those of you who follow us on Instagram, you’re already aware of our get together in Holland <3 Here are some more photos of our day in Amsterdam, which happened to be during the tulip festival and that’s why the whole city was blossoming in colours! Two places you need to be aware of when you visit Amsterdam – Van Stapele Koekmakerij, where you can eat the best damn chocolate chip cookies in town and Coffee & Coconuts, which is a super hipster place on three floors with hanging tables and lovely cappuccino! We also stopped by the birthday party of T.I.T.S. – an awesome boutique with all kinds of out-of-the-box clothes and accessories! Definitely a great weekend, especially cuz they weather was lovely!